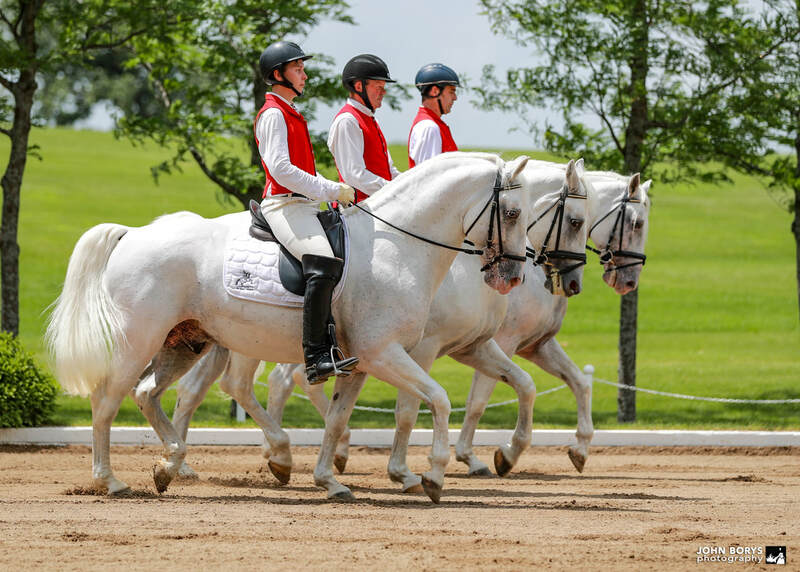 Job Description: Tempel Lipizzans is seeking an aspiring rider to join our team in the role of Working Student in our year-round training program. This student will be motivated, ambitious, a team player and willing to work hard. Job responsibilities include riding horses of all ages and levels, daily lessons from our training staff, grooming and tacking up horses, general horse care and maintenance, riding in public and private performances, and actively learning all aspects of classical riding and training. 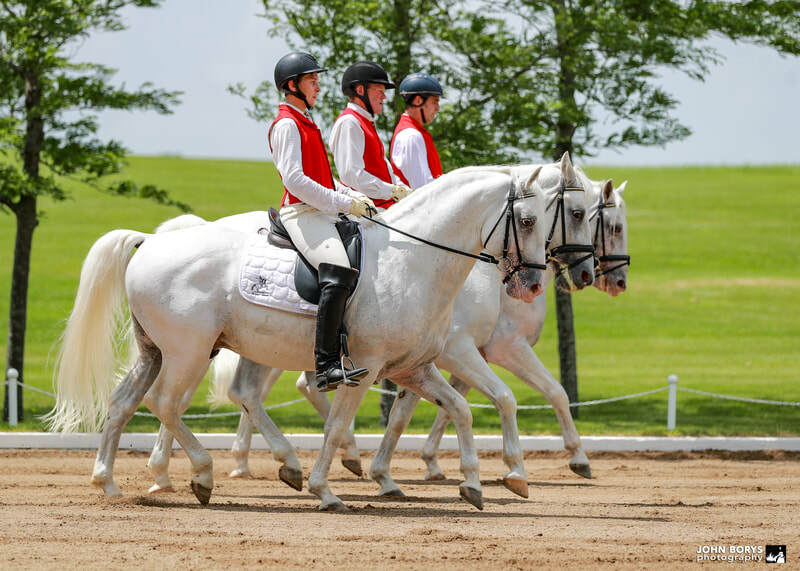 Our training program is focused on the progression of the Lipizzans through a classical training system that culminates each year in public exhibitions. The candidate will need to work well in a team environment where all riders work towards a common goal. A willingness to learn about the classical system is a must. 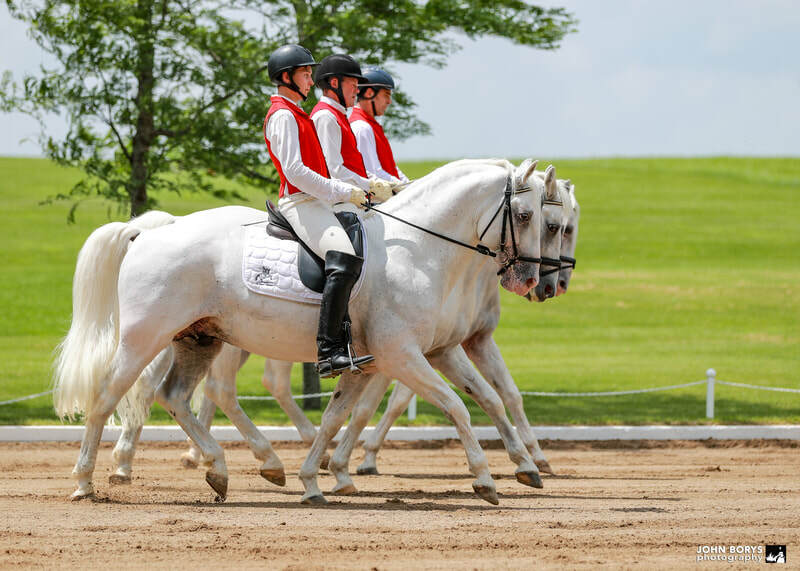 During the summer months the Tempel Lipizzans opens its stable doors to the public with exhibitions set to music on the art of classical riding; public performances are 90 minutes long and take place on Tempel Farms where the Lipizzans are born, bred and trained. The off-season months are spent advancing the horses to the next level, educating through behind the scenes tours and participating in clinics and competition when beneficial to the program. If you would like to be considered in the future please submit an application to be kept on file. Job Description: We are currently seeking a full-time groom to join our performance stable. Duties will include grooming and tacking up horses, doing turnout, washing horses, cleaning tack, and general horse care and maintenance. During the summer months our grooms assist with the Public Performances by walking horses, bringing horses to and from the arena and making sure our horses look their best for their exhibitions. One weekend day included in work week.